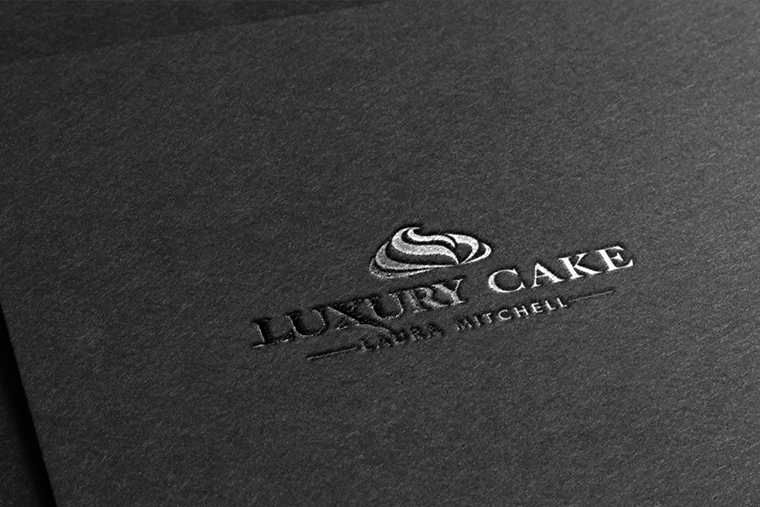 Laura Mitchell envisioned her brand as "THE" luxury cake company. 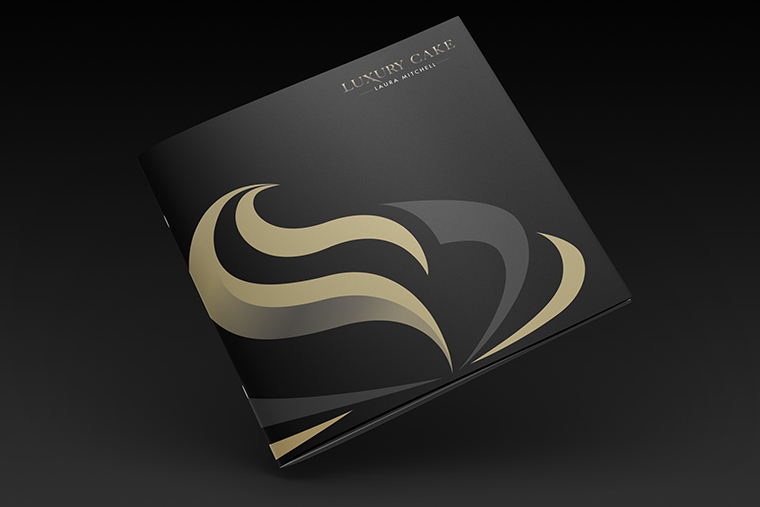 But it lacked the high-end visual strategy differentiating her from the common cake companies. Her vision for the creative, to appear upscale with an identity focused on depicting quality and execution. Laura Mitchell, former Ford model, has lived a life of luxury during her model days and shows no sign of slowing down. Her want for fancy high-end products is the basis behind the creative execution. That with the combination of the cupcake, the key product offering of her company, allowed us to create a logo fitting enough for Laura. 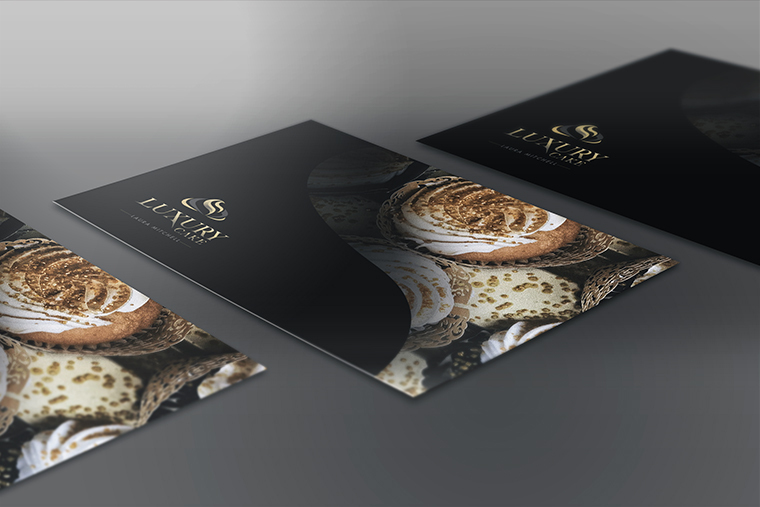 The brand identity exudes luxury and places her in a class of its own. The font and colors add to the level of design execution setting her brand a cut above the rest. 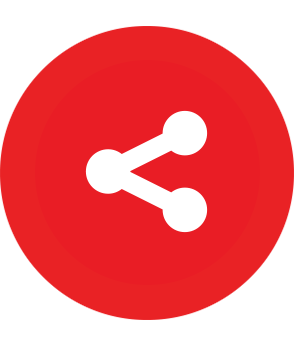 Execute design for social media, print, digital and any other requirements. 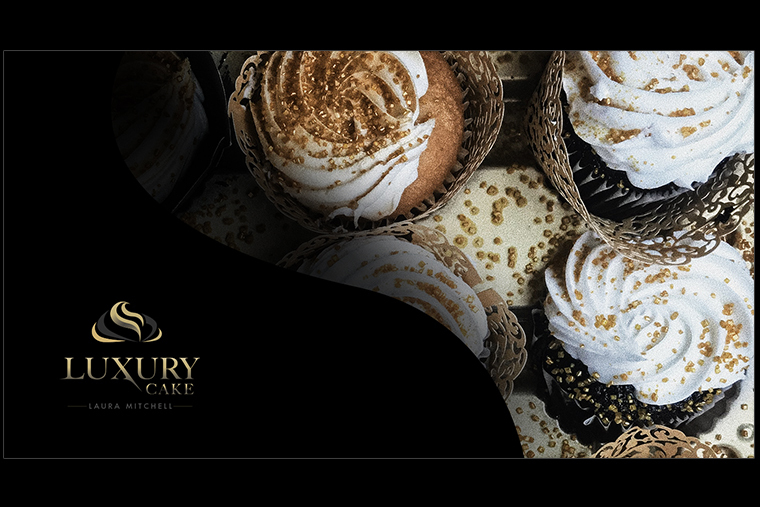 Balancing between an obvious predetermined representation of luxury and the artistic ability of baking is what lead to the creative solution. The symbol of the icing emits a feeling of a tasty dessert. 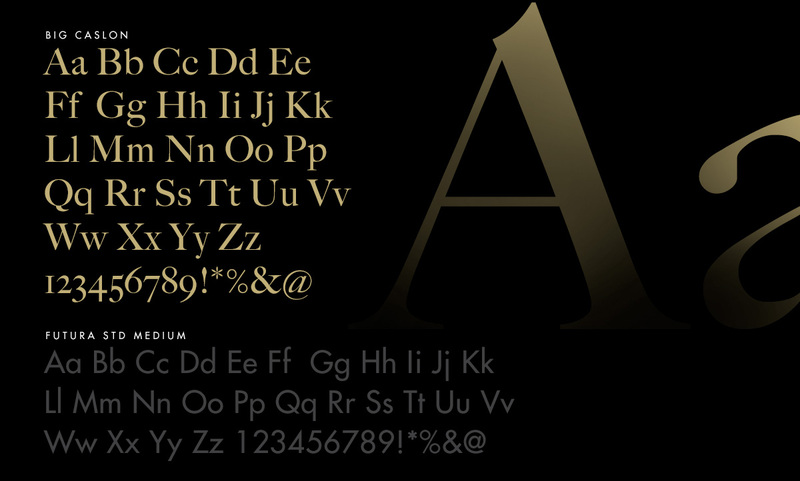 Combining this with the classical Big Caslon font and modernity of Futura STD medium pulls everything together. 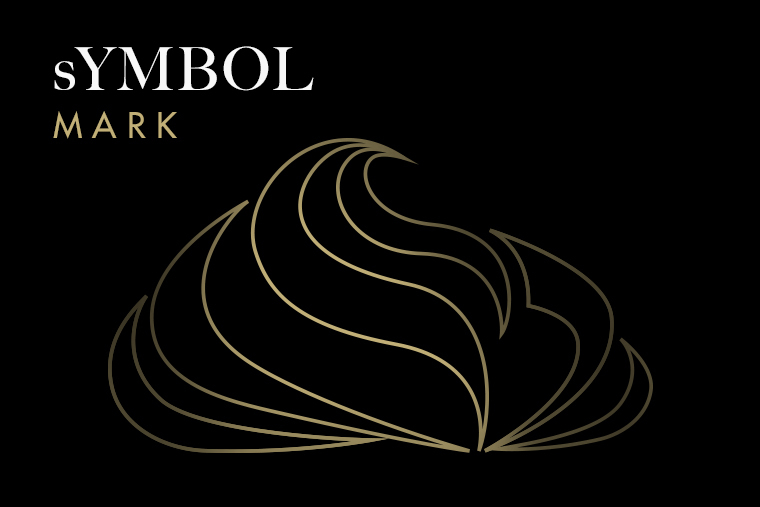 Maintaining the fluid creativity and the classical idea of luxury is well represented within the brands logo. 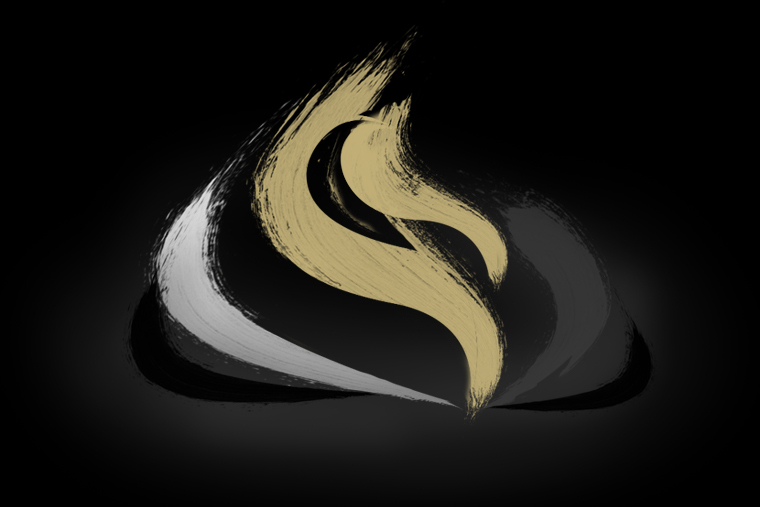 Luxury is portrayed using a pastel gold, warm gray balanced by white and black. 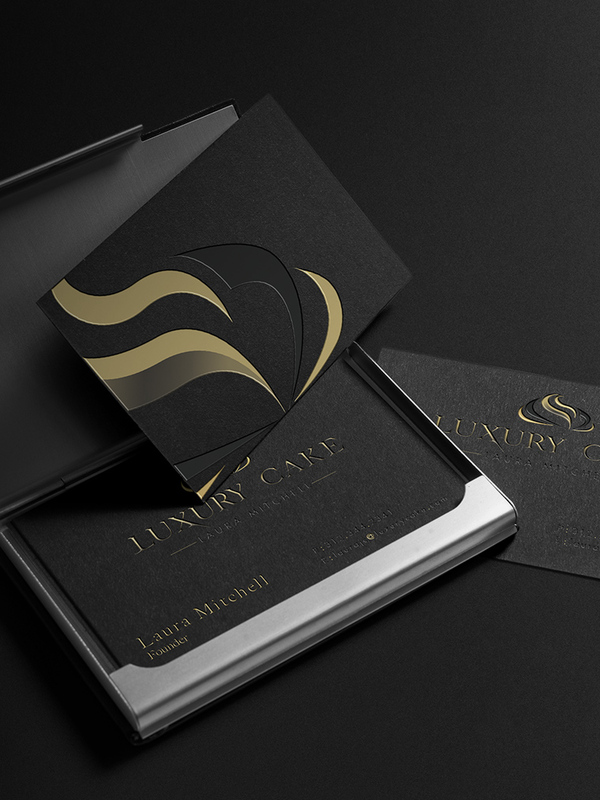 The brands primary color is gold followed by black with slight accents of the warm gray. 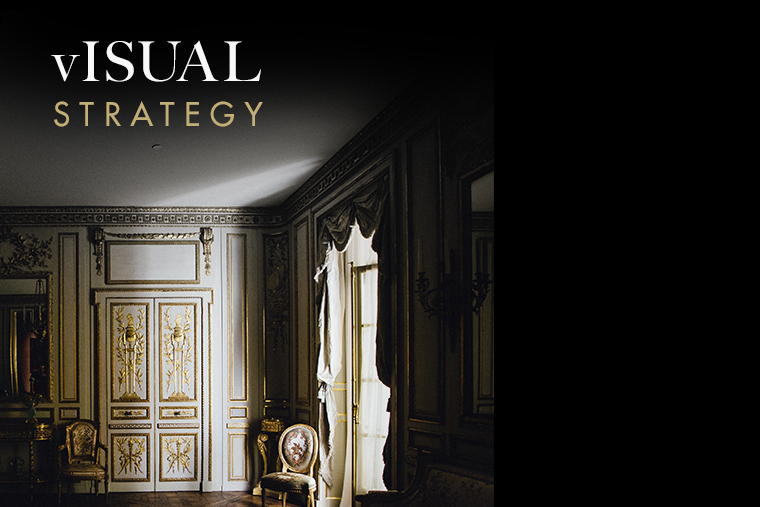 The strategy delivers an upscale and luxurious look & feel. Luxury comes in many forms. 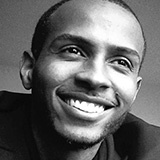 Everything from sleek designs beautiful craftsmanship and elegant visuals are words expressed regarding luxury. Big Caslon was chosen for this brand execution. The rational is based on its dramatic contrasting strokes and bold representation, which speaks to the presence expected of the brand.